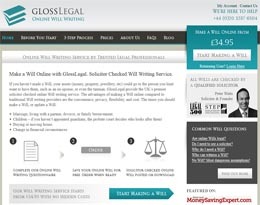 There is no requirement in law to use a solicitor to make a will. 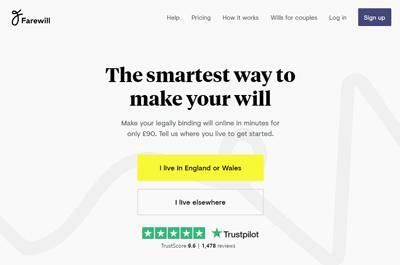 Whilst creating a will using do it yourself DIY will writing software is a cheap and simple option it is only for the very simplest situations and even then should still be reviewed by an an expert. 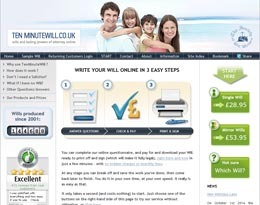 Many of the most popular last will and testament software programmes cost under £30 and are simple to use. 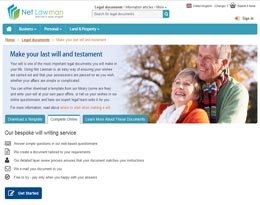 All Will writing software products featured on this website are provided as information only and are not a recommendation. 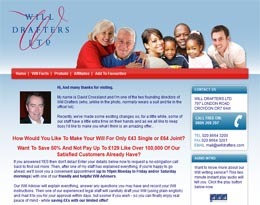 Some of these products and services may earn us a commision when purchased by our visitors.